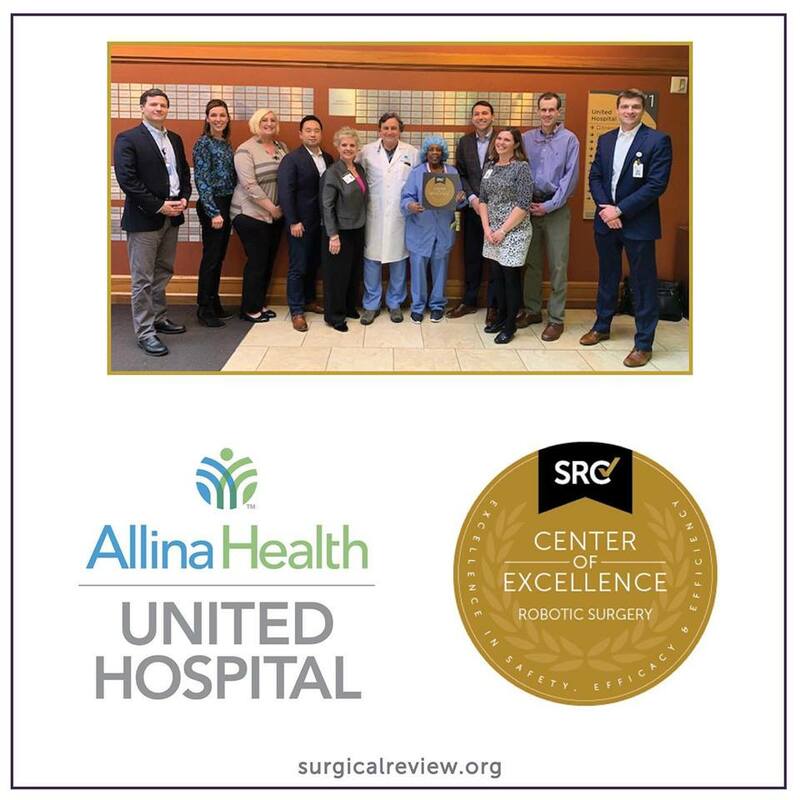 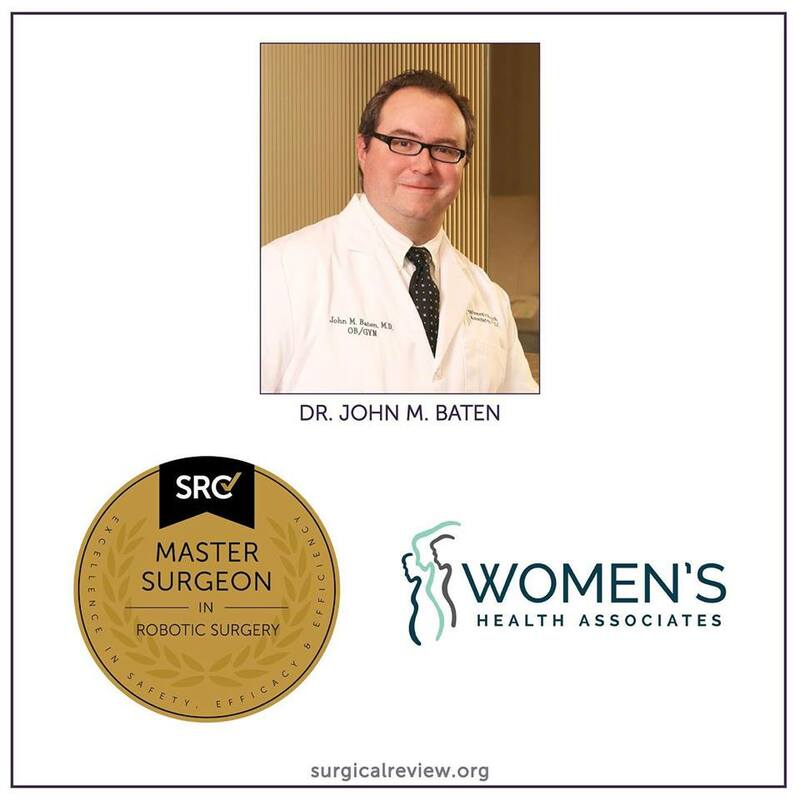 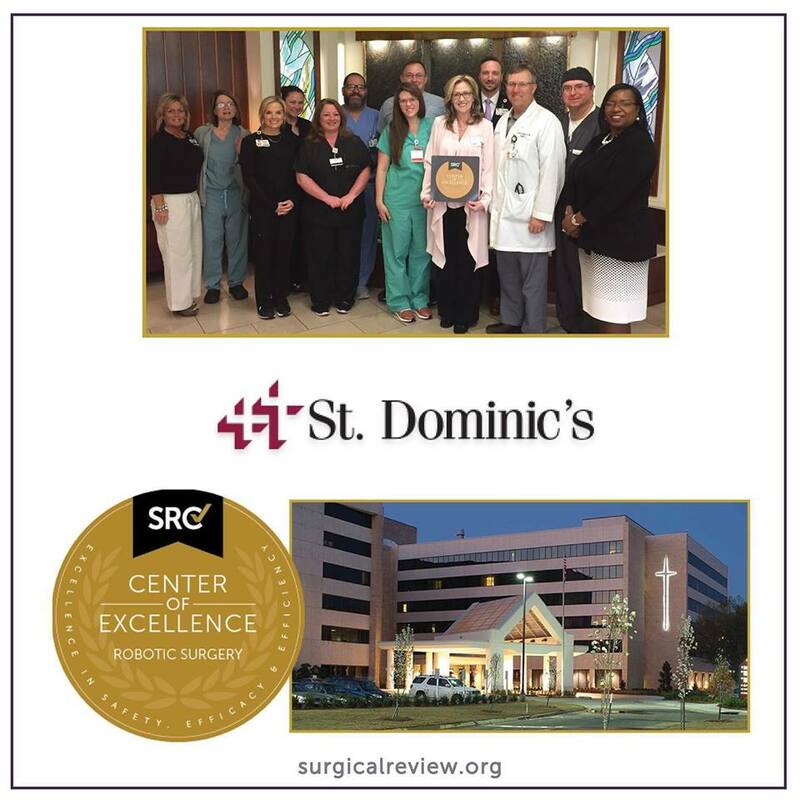 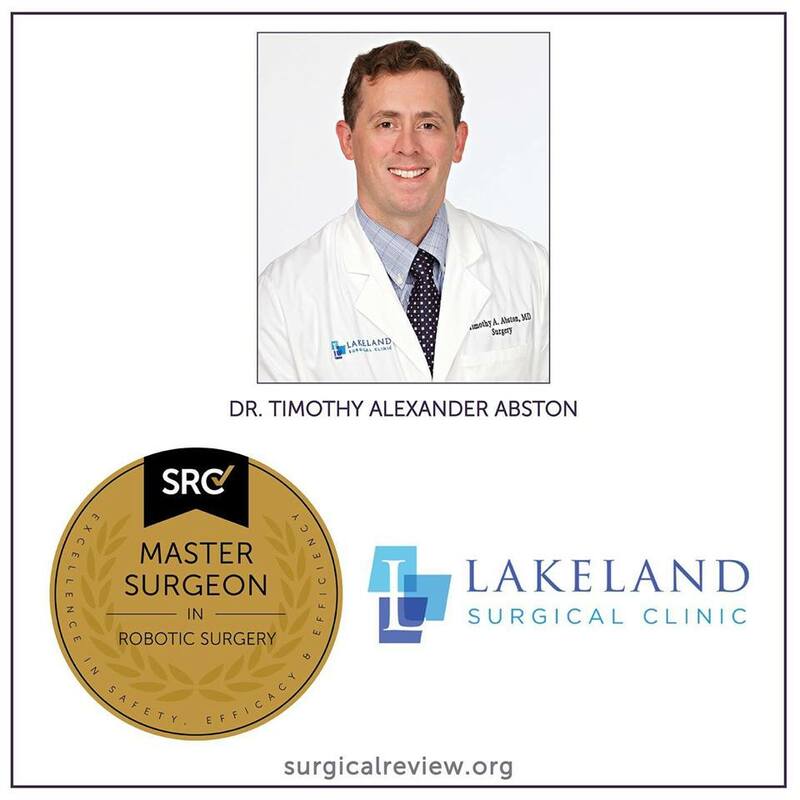 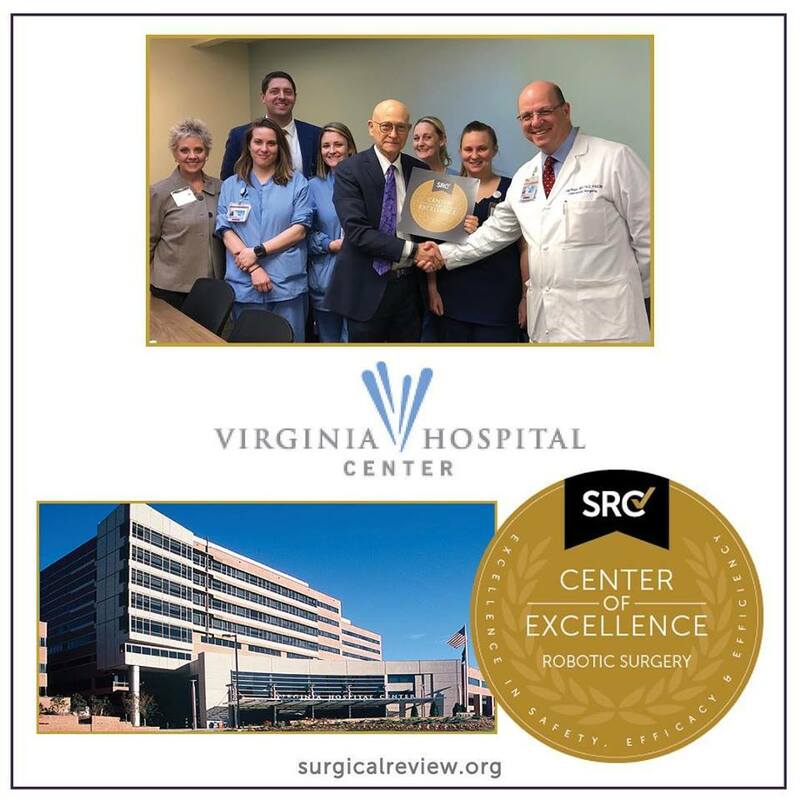 Congratulations to Dr. John Baten of Women’s Health Associates in Flowood, MS, on attaining accreditation as a Master Surgeon in Robotic Surgery. 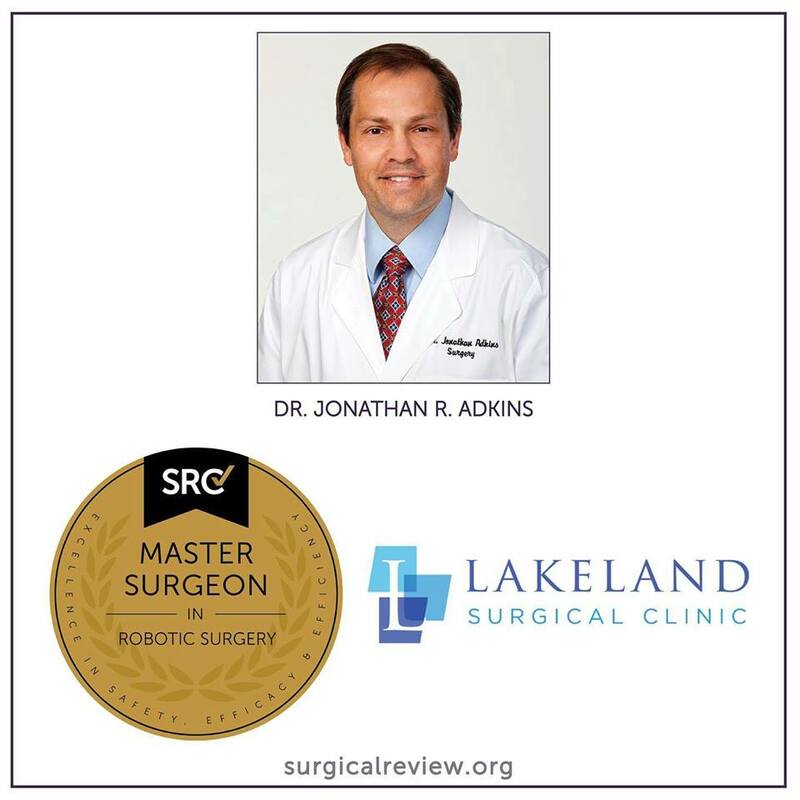 Dr. Baten is a graduate of the Louisiana State University Health Sciences Center in Shreveport, LA, and completed his residency at the University of Florida Health Science Center in Jacksonville, FL. 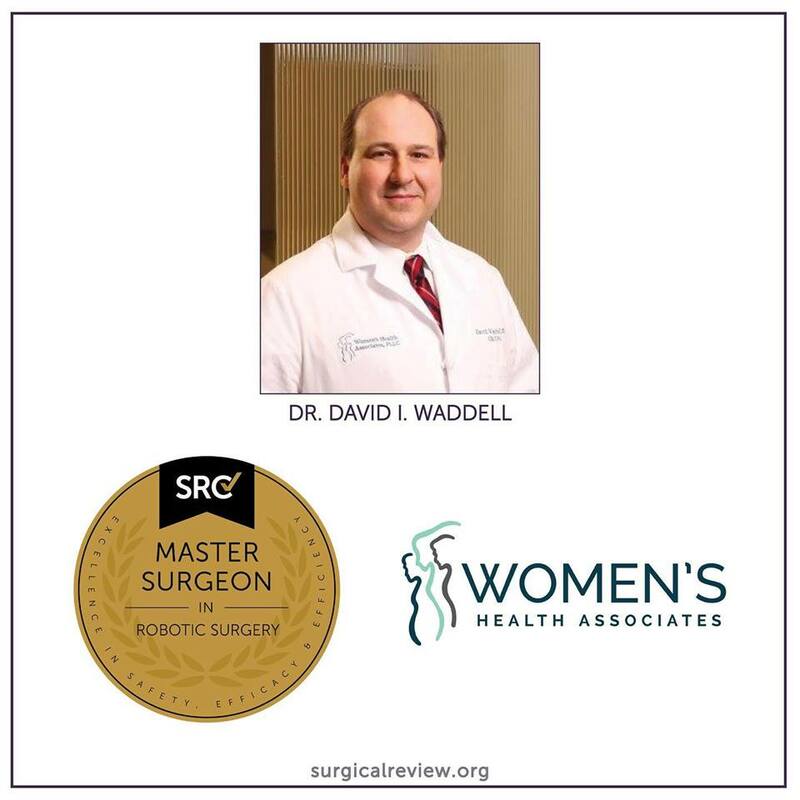 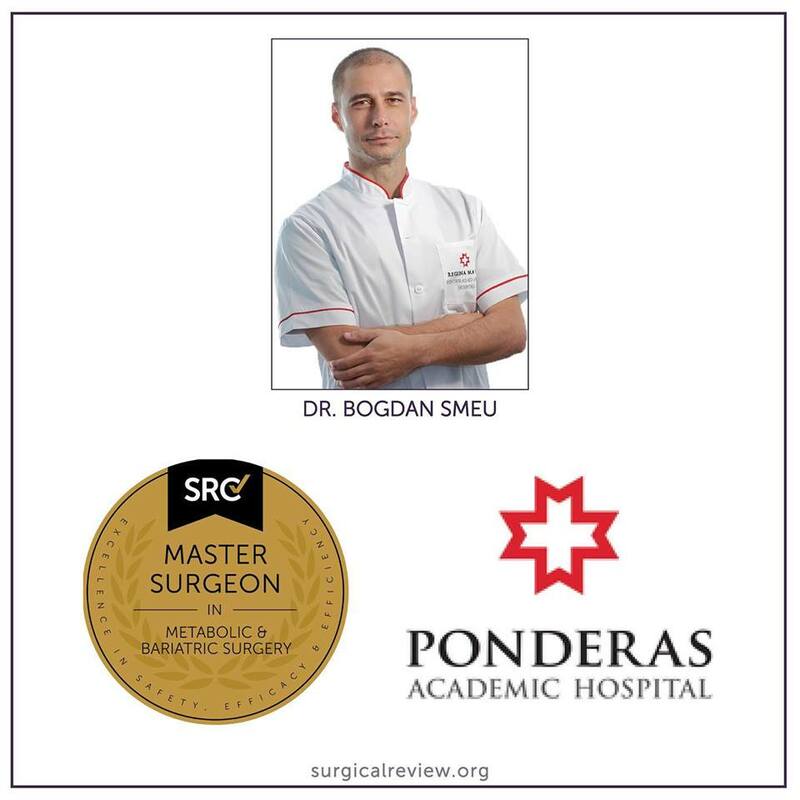 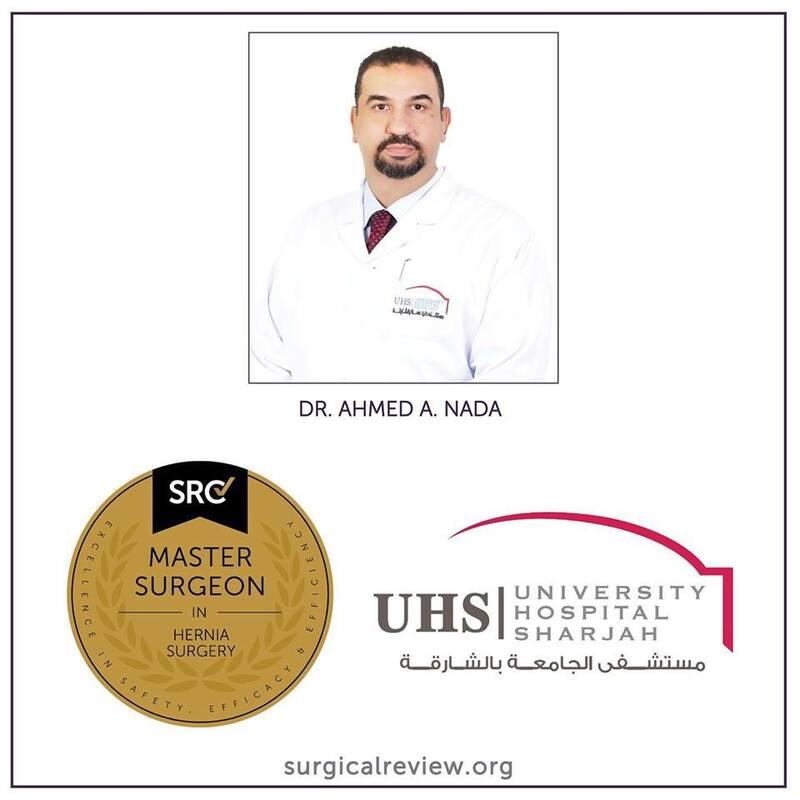 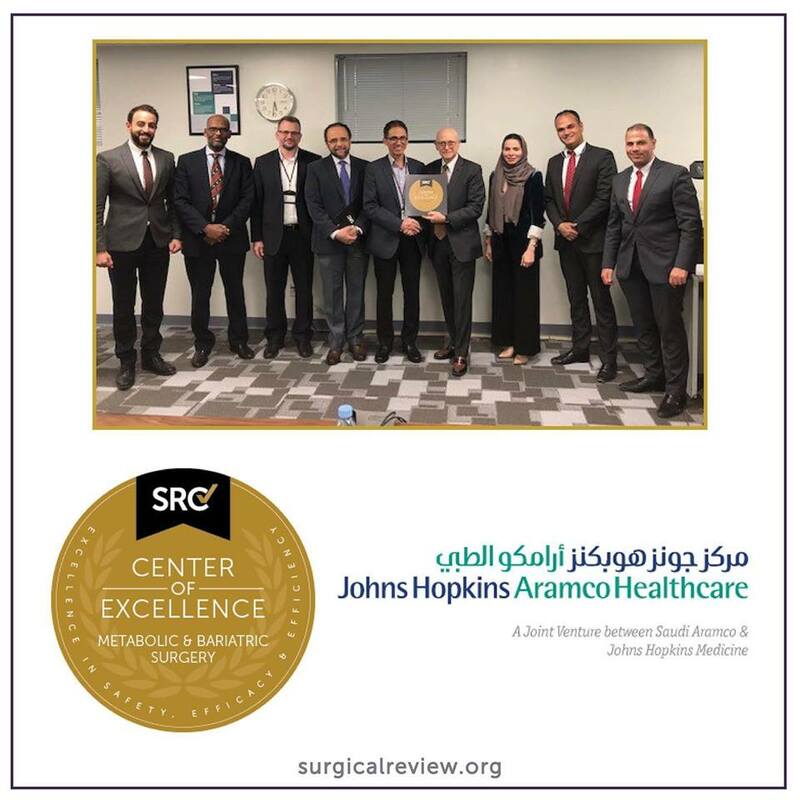 He joined Women’s Health Associates in 2005, and his areas of interest include single-incision robotic surgery and female urinary incontinence.